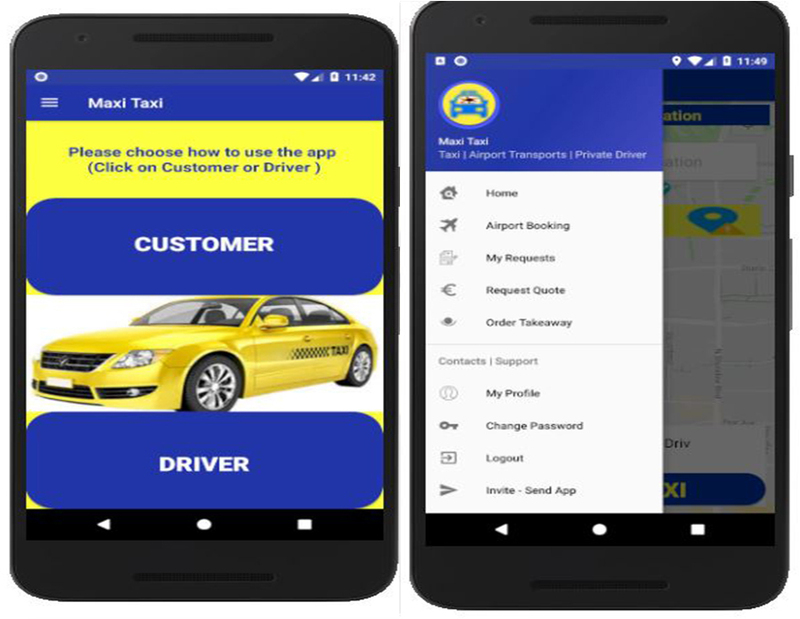 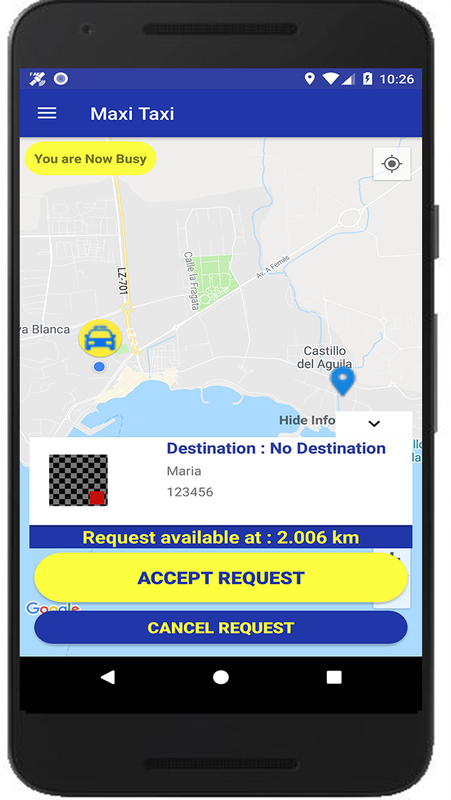 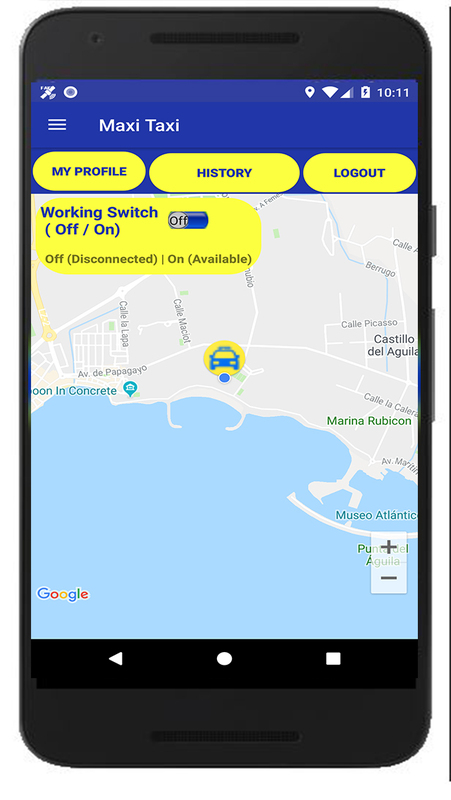 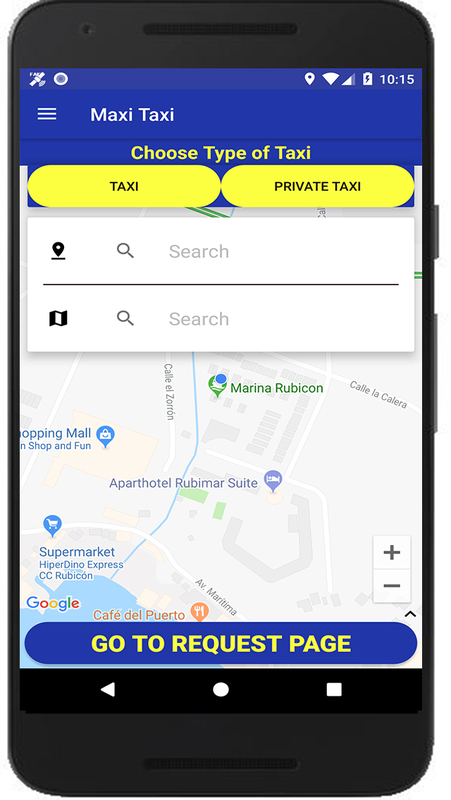 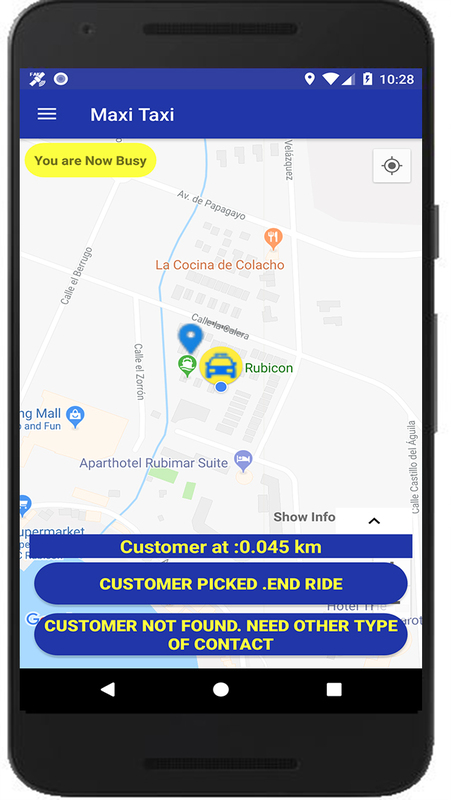 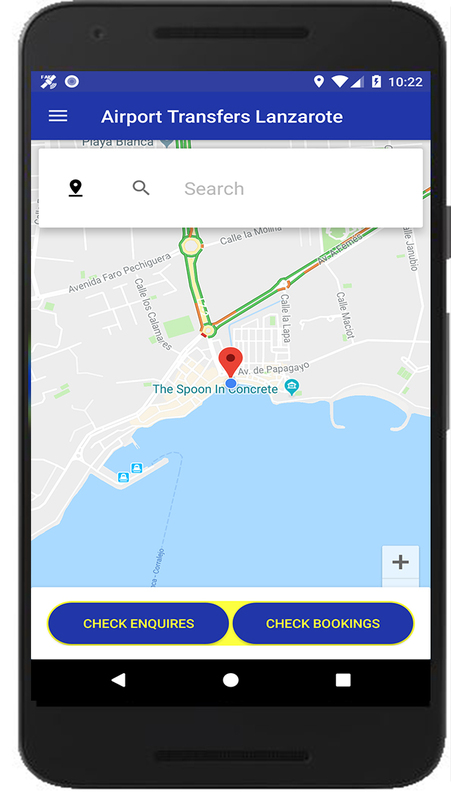 Taxi Lanzarote App .How To Use It ? 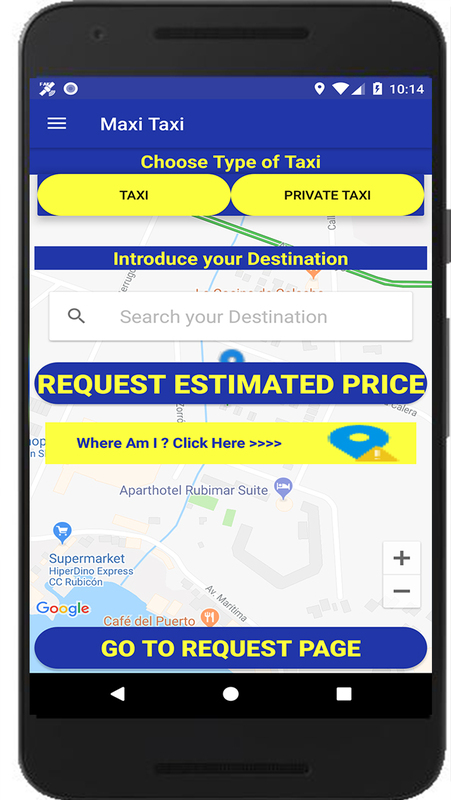 Book Taxi Playa Blanca Lanzarote Your Local Expert for Airport Transfers - Taxi For Groups - Taxi For Private Events - Taxi Rentals - Taxi For Airports. 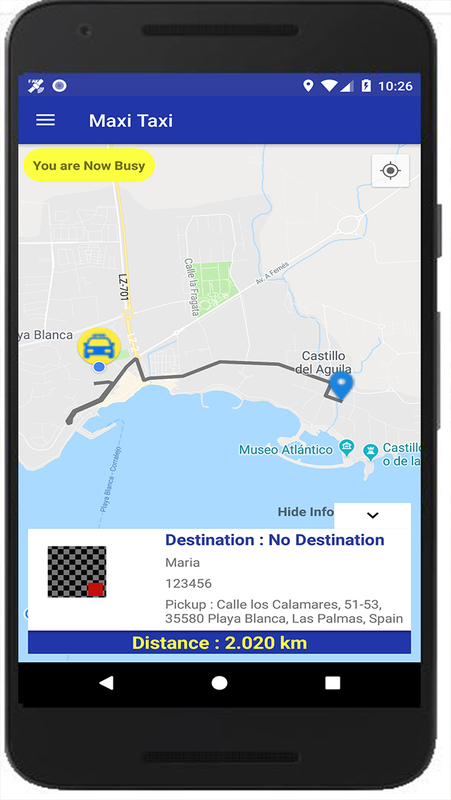 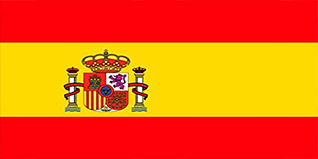 Airport Transport Playa Blanca Lanzarote - Private Drivers Playa Blanca Lanzarote - Book a Taxi Playa Blanca Lanzarote - Airport Transfers with Private Chauffeur Services .